Our 6-day hiking program in Glacier National Park with Road Scholar included daily hikes, a stay at Many Glacier Hotel, the company of like-minded travelers and knowledgeable guides and lecturers. Keep checking back as we have many more articles to publish about this trip. 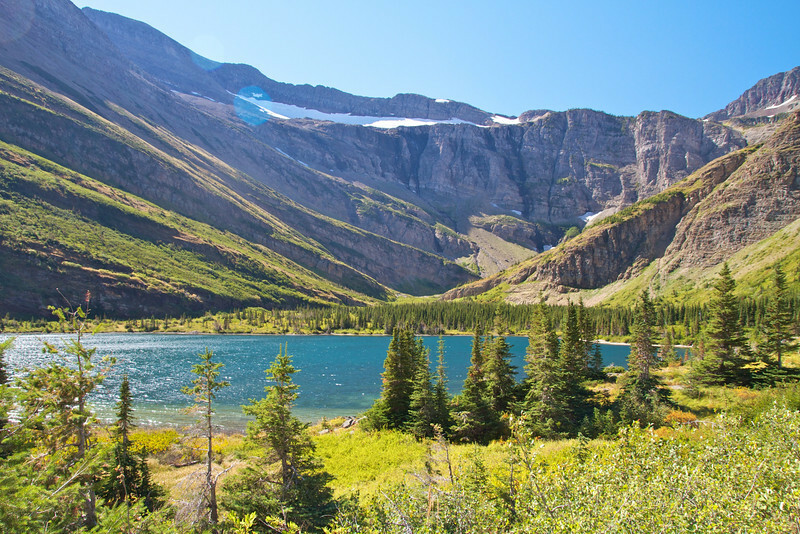 Click on Hiking Glacier National Park with Road Scholar. On our Tauck Canadian Rockies Tour, we enjoyed the incredible combination of excellent fall weather, congenial boomer travel companions, luxurious accommodations and Tauck attention to detail. 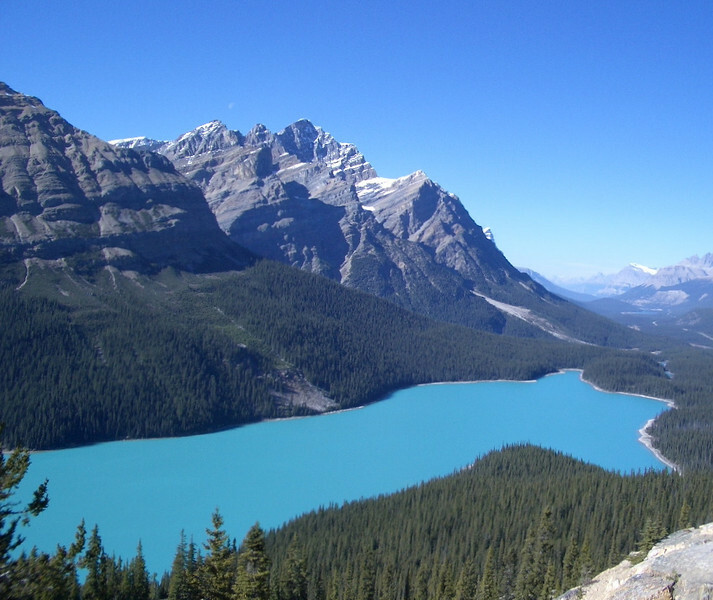 Click on Tauck Canadian Rockies Tour to read more about our experience. Travel to Bhutan has just recently opened, but travelers are mainly restricted to small tour groups. If you’re thinking about traveling to this enchanting country, click on Bhutan Travel Tips to find out the best way to get there! Ever since some travel restrictions have been lifted, the travel world has been chomping at the bit to get to Cuba. 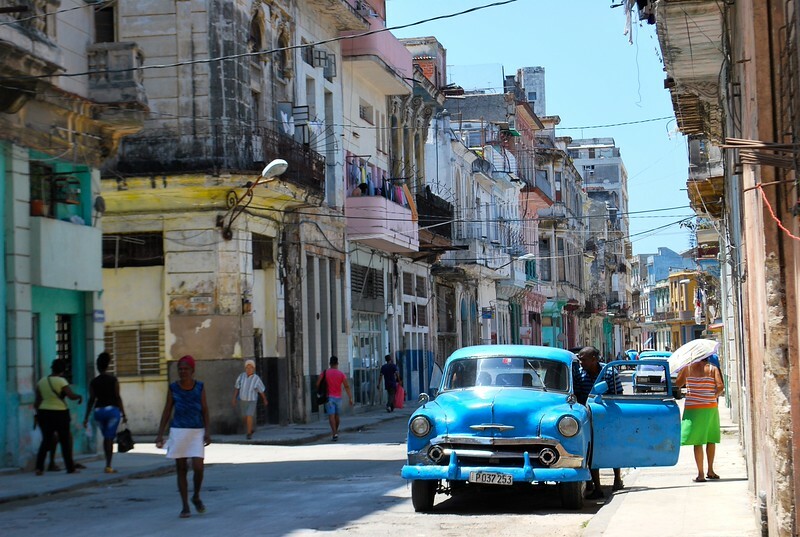 Click on Cuba Travel Tips to learn about the ins and outs of Cuba travel.